Join PharmCon’s pharmaceutical webinar series on “Innovative Strategies for Optimizing Thyroid Function” on April 23rd at 10:30 AM EST with Dr. Gina Cushman, NMD, PhD, founder of HealthBridge Management LLC and HealthBridge Medical Center in Newport Beach, CA. Dr. Cushman will be discussing the benefits and appropriate use of the various thyroid medications available to healthcare practitioners, and a new approach to the diagnosis and treatment of thyroid-related imbalance. 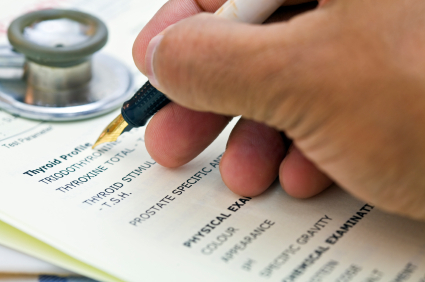 AMA and ACPE approved for 1.25 live pharmaceutical continuing medical education credits. Cost is free to members (nominal $50 annual fee for unlimited access to live CMEs) and $30 to non-members. New CME Presentation on Thyroid Health this Wednesday Jan 18th at 5PM Pacific! New research suggests that 13 million Americans, twice the amount we previously thought, may have thyroid disorders and not know it. The thyroid gland is often ignored as the source of symptoms a patient is facing – from weight gain, to brain fog, hair loss, low energy and depression. The “healthy” range for thyroid test results is wide, and not all healthcare practitioners are aware of all components that require testing to screen for thyroid related disorders. This lecture will focus on comprehensive treatment strategies that work to resolve patient symptoms and address the underlying causes for thyroid disorders. * Learn new strategies for treating thyroid and underlying adrenal issues using an integrative approach to medicine. Don’t miss her next presentation scheduled for Thursday, December 15th 2011 on www.freece.com and receive 1.25 hours of live continuing education pharmaceutical credits! 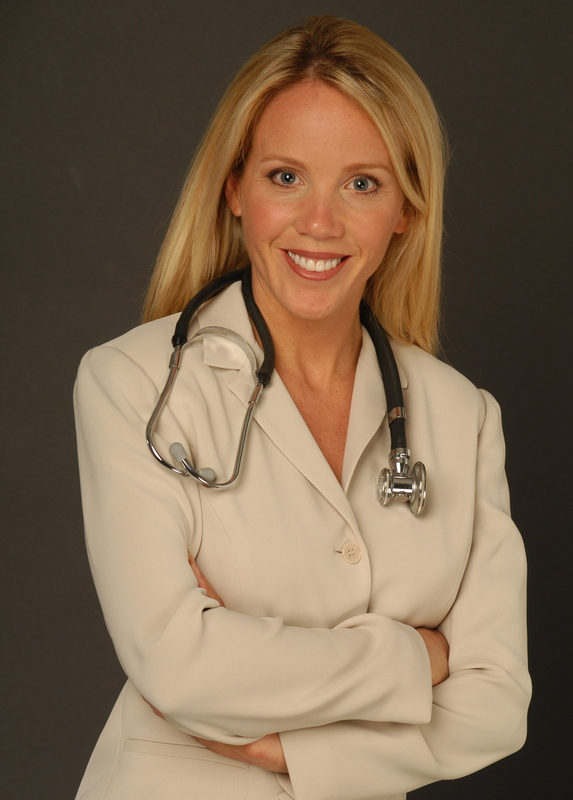 Dr. Gina Cushman of HealthBridge Management LLC to lead a live online continuing education (CE) event on “Innovative Strategies for Optimizing Thyroid Function.” Licensed healthcare professionals receive 1.25 hours of LIVE pharmacy credits by logging on to www.freece.com and registering for Dr. Cushman’s seminar. The first presentation, Monday November 28th, 2011, offers 1.25 hours of live pharmaceutical CE credits and runs from 10:30 AM ET to 11:45 AM ET. As always, you won’t want to miss this talk, that will provide new information on how best to prevent and treat the most prevalent thyroid conditions of our time.